Love Me Now? Coming Soon! Check out new music “B.A.B.Y” featuring Moneybagg Yo and produced by Veecee. 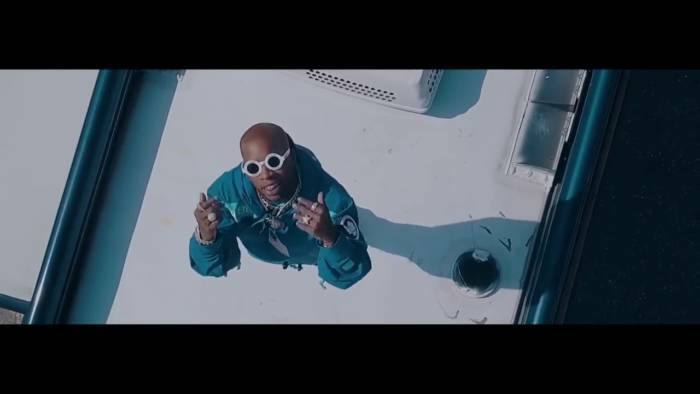 The video was Directed by Tory Lanez, check it out below and let us know what you think in the comments!